In 2011, Silas bought an old Movie Theater in his hometown of Kezar Falls, Maine which was built in 1880. Since then, we have many building parties with great friends and it is now Smooth Feather's home base. The theater has 170 seats including the balcony and a 5,000 watt 7.1 surround sound audio system with digital projection. There are two post production editing rooms as well as a recording studio. 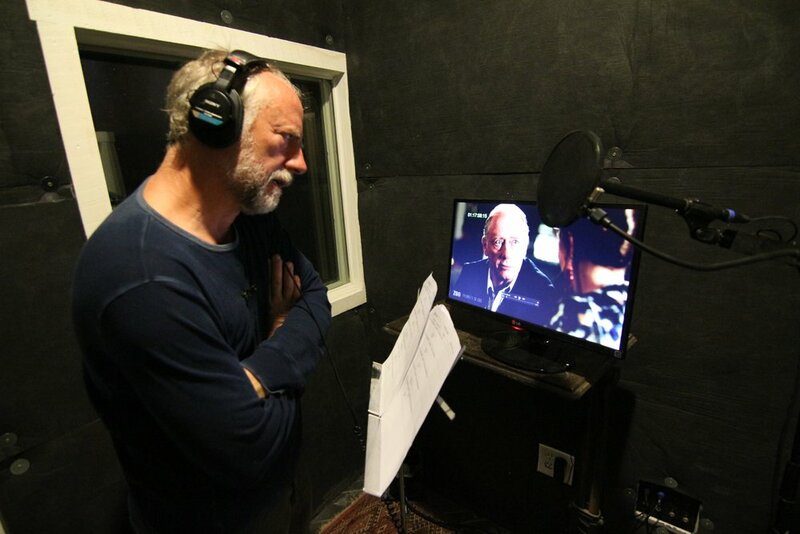 Xander Berkeley recording ADR for CBS show "ZOO"
Will Pellerin Recording - "Silver Eyes"
Smooth Feather Productions offers other filmmakers the opportunity to come to Maine for a workshop at the theater where they can focus on finishing their film in an inspiring and focused environment while getting experienced assistance from Silas Hagerty and the rest of the Smooth Feather Team. "Smooth Feather Production's film workshop was a definite game changer for Indivisible. 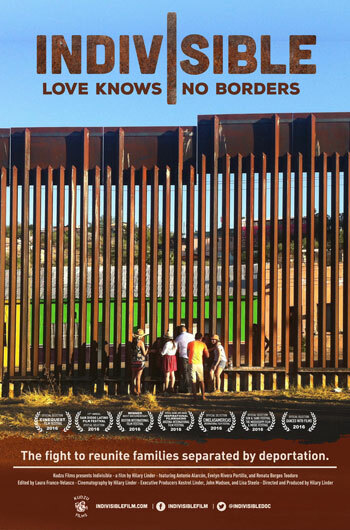 We are proud of the cut we are submitting to festivals, and the film workshop absolutely played a big part in that." - Hilary Linder, Director of "INDIVISIBLE"
Since 2011, so many friends have volunteered their time to help make the theater what it is today. It has been so exciting to see the theater come back to life and host events once again!